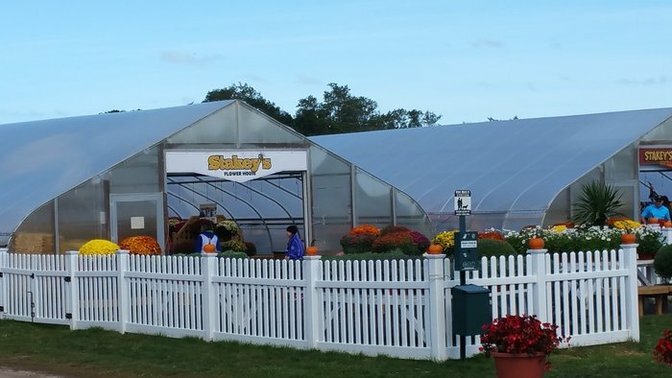 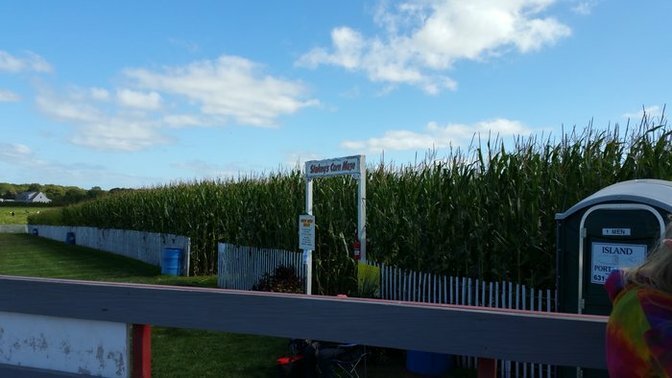 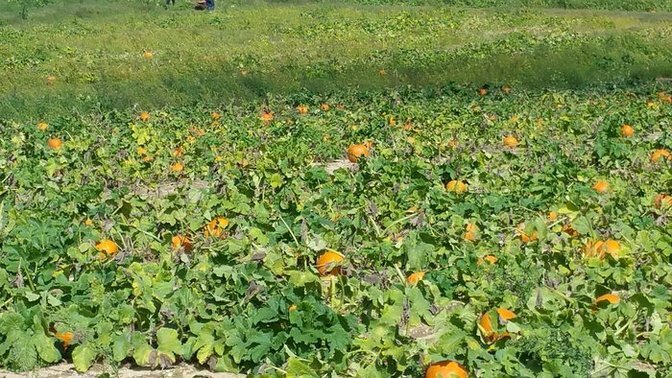 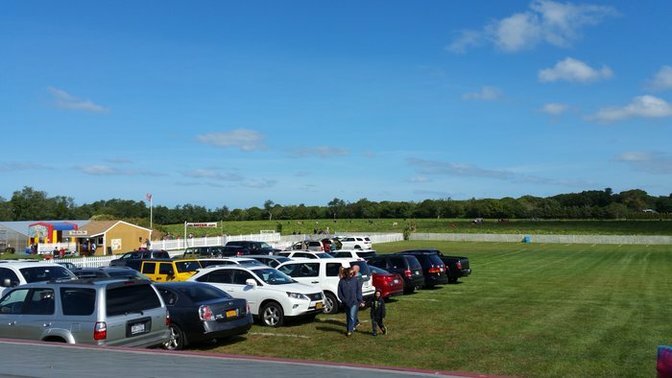 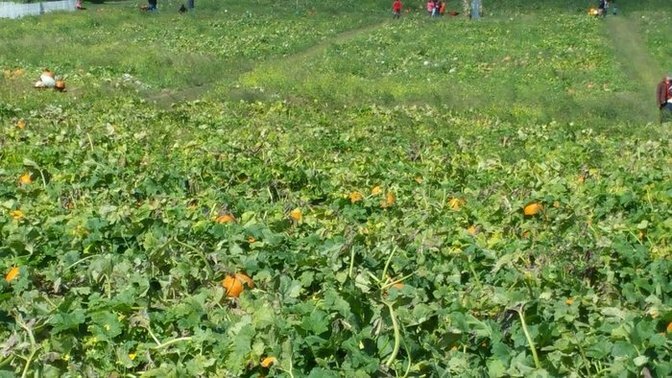 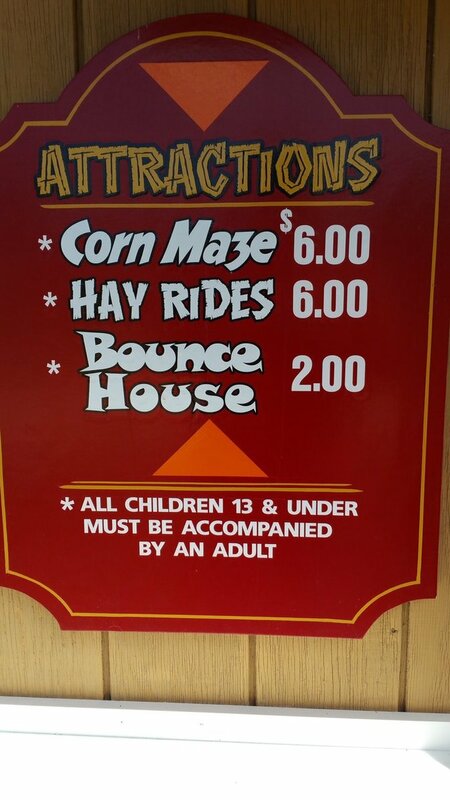 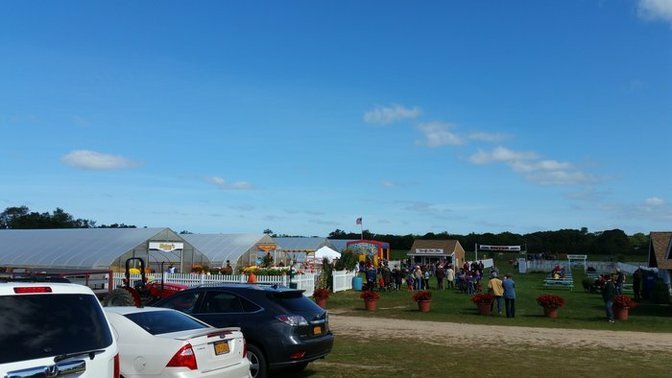 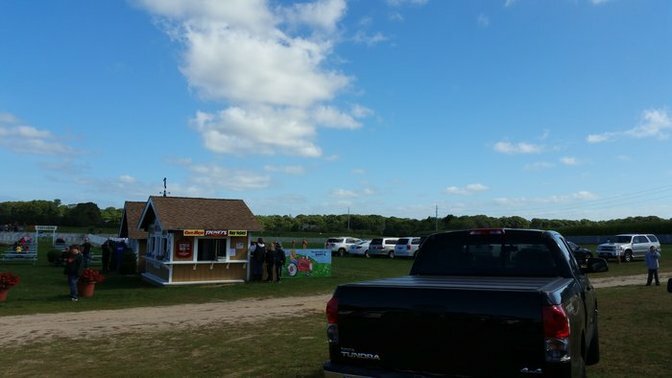 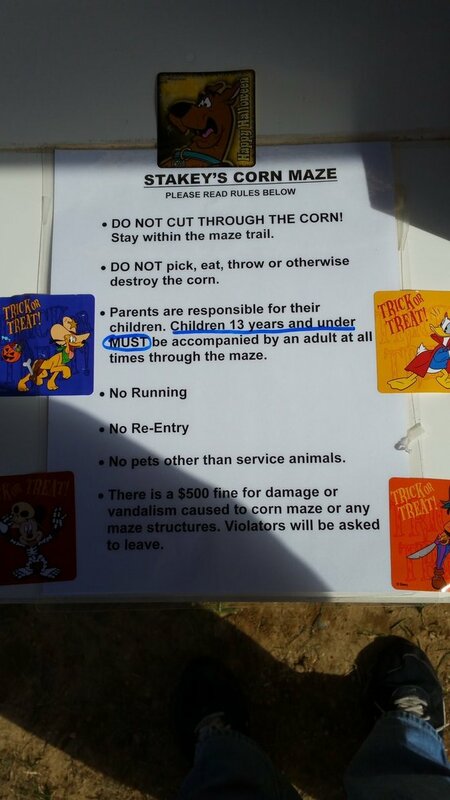 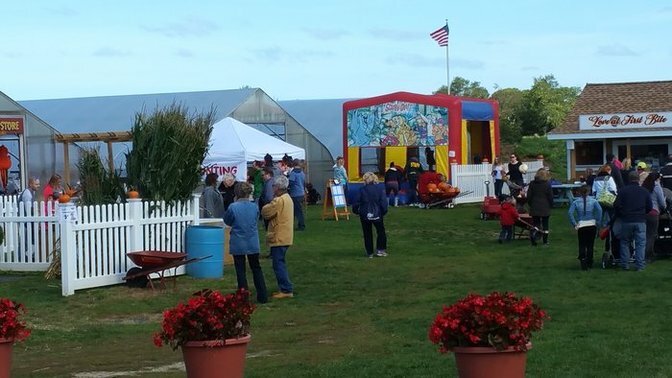 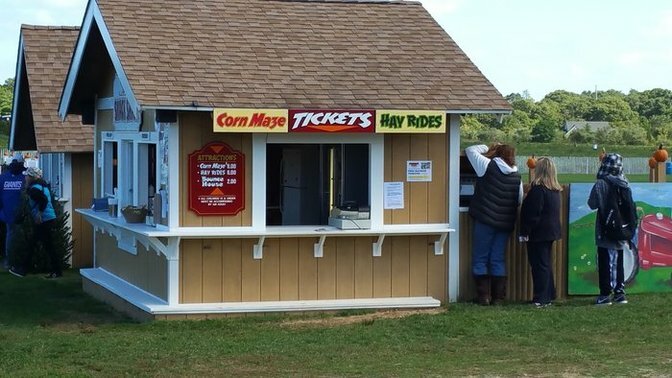 LongIsland.com - Your Name sent you Photo gallery info "2015 Fall Fun & Halloween Happenings"
A Day of Fall Fun at Stakey's Farm in Aquabogue. 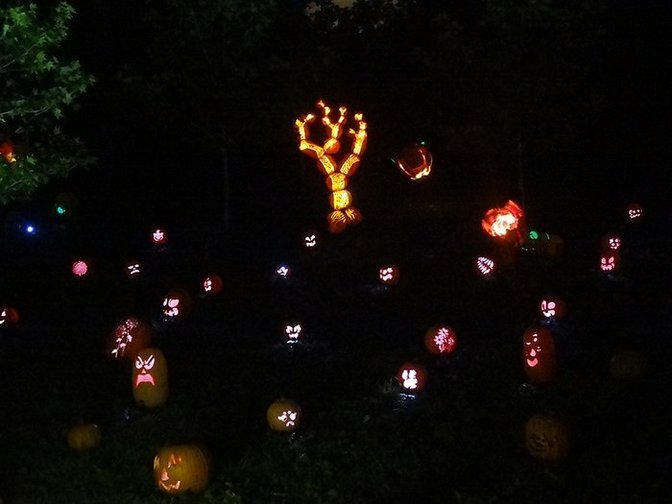 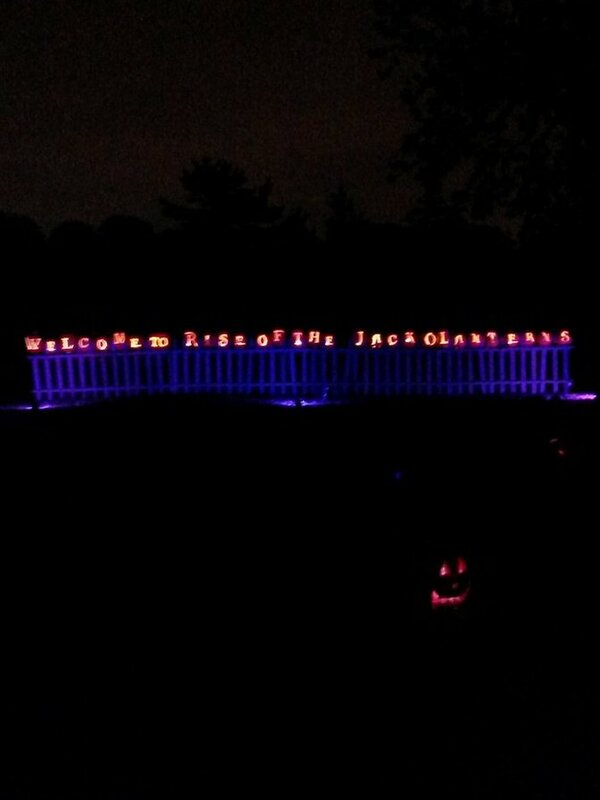 Rise of the Jack O'Lanterns at Old Westbury Gardens Welcome Sign. 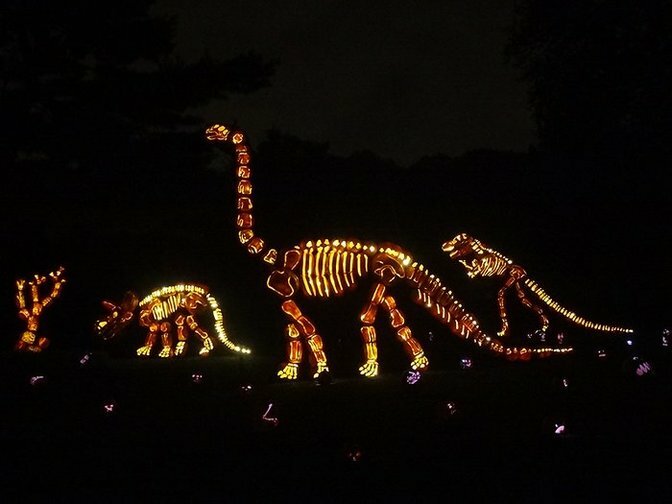 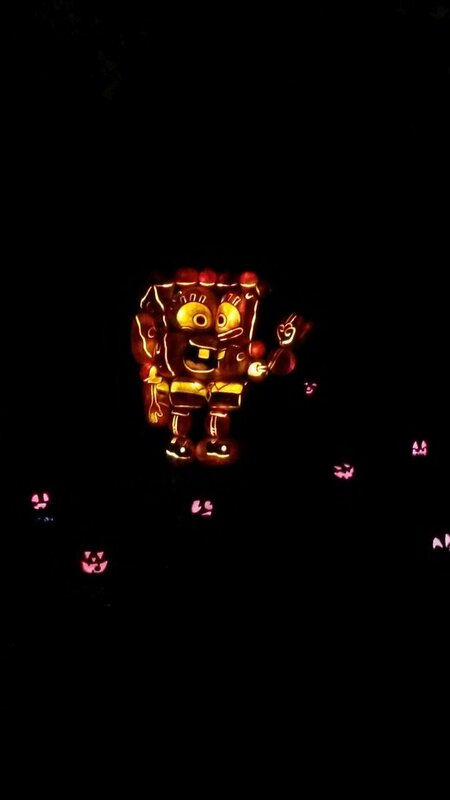 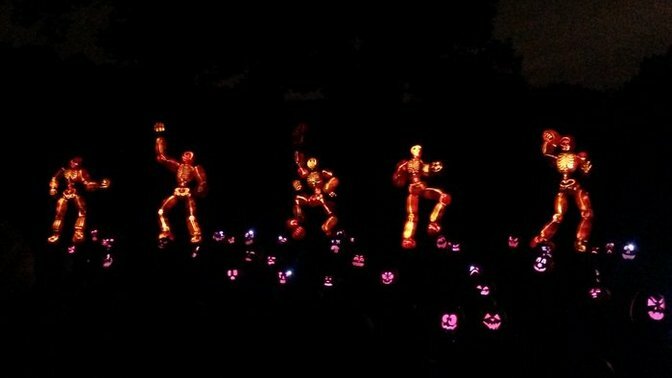 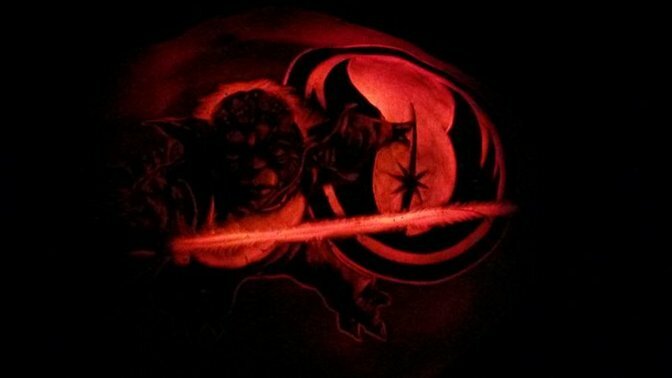 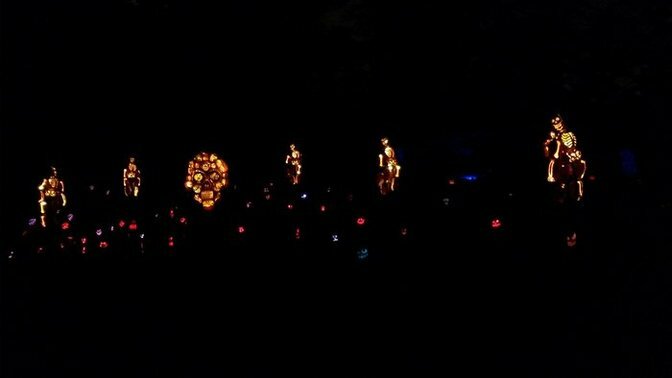 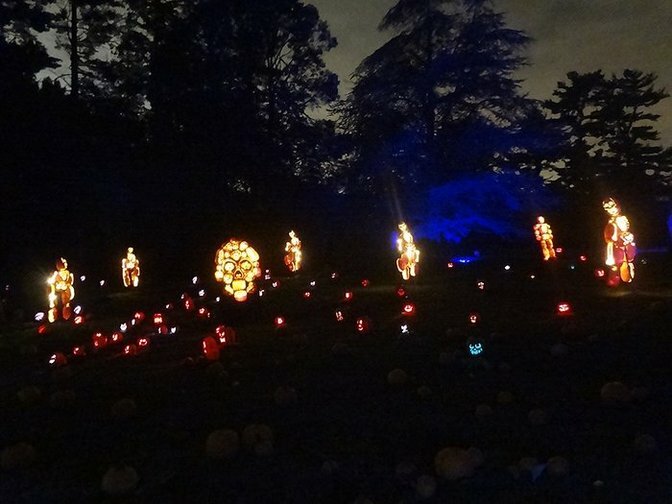 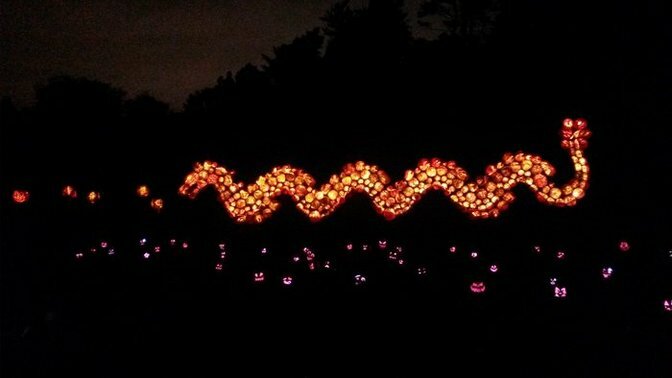 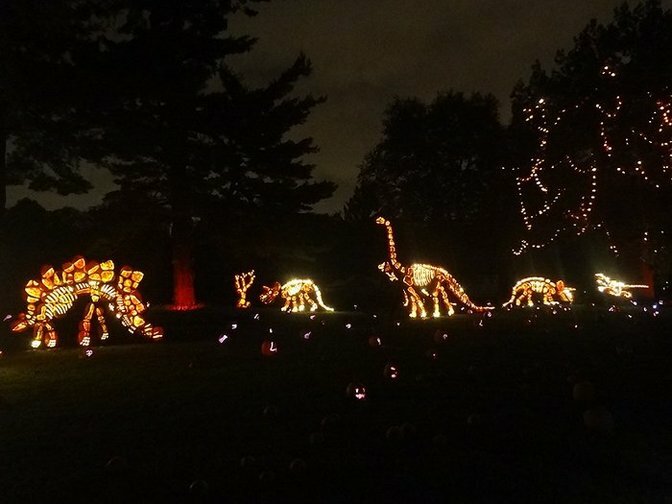 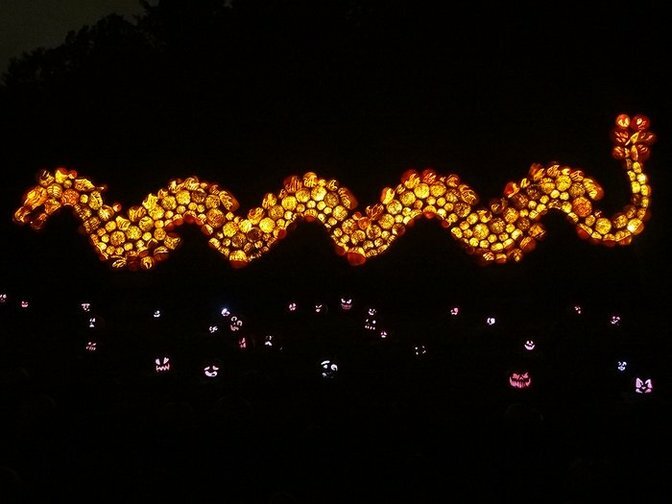 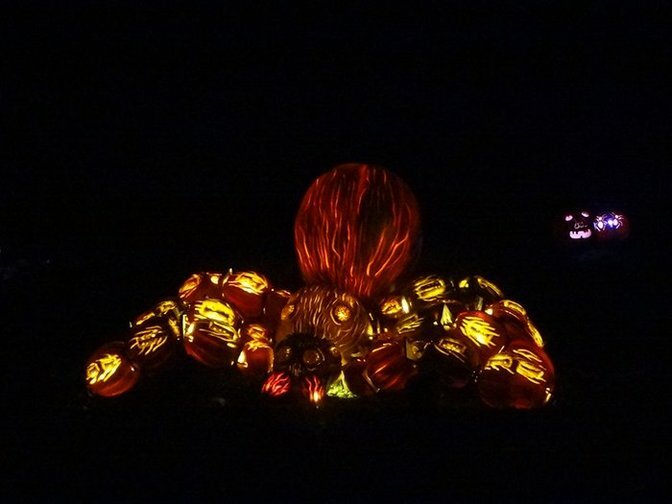 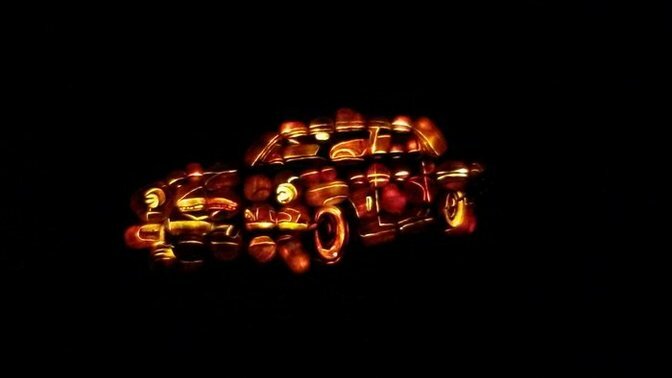 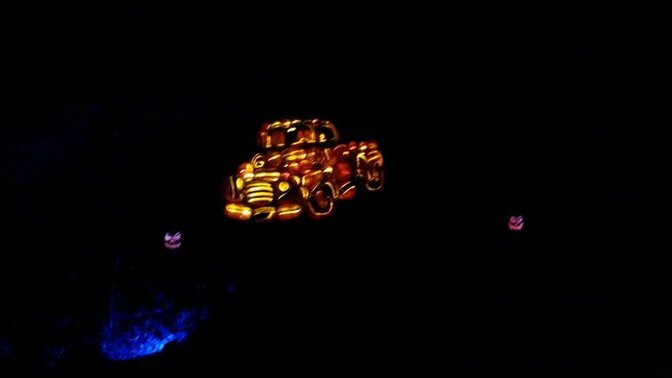 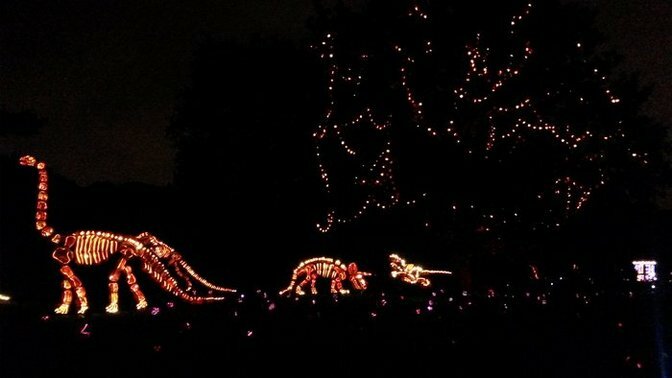 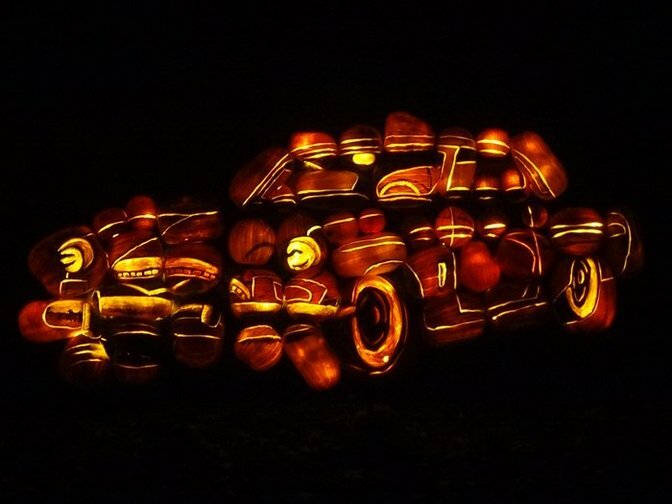 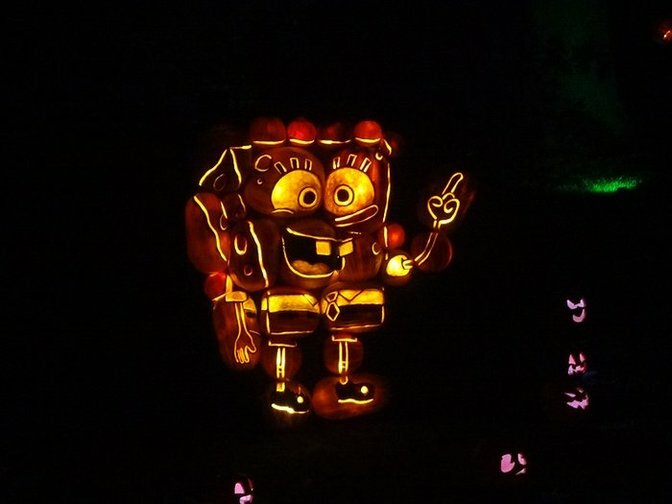 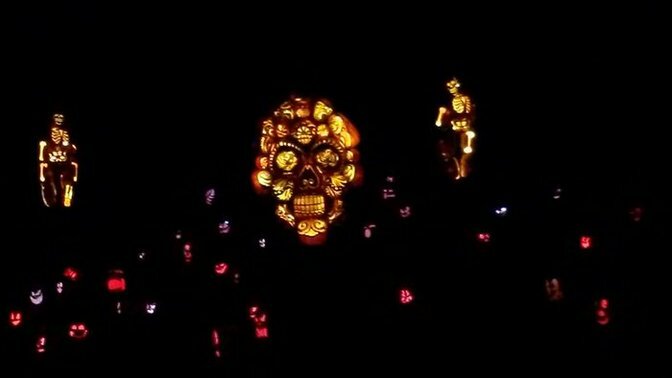 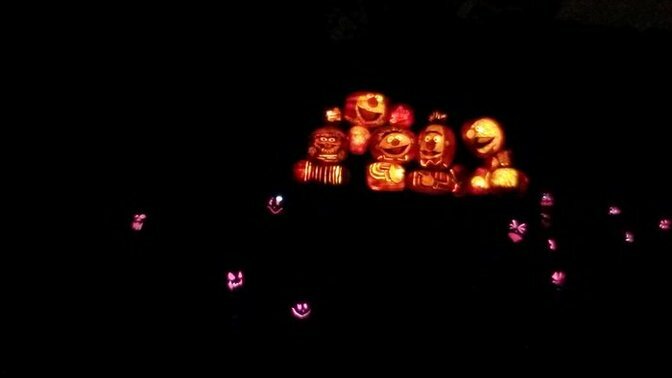 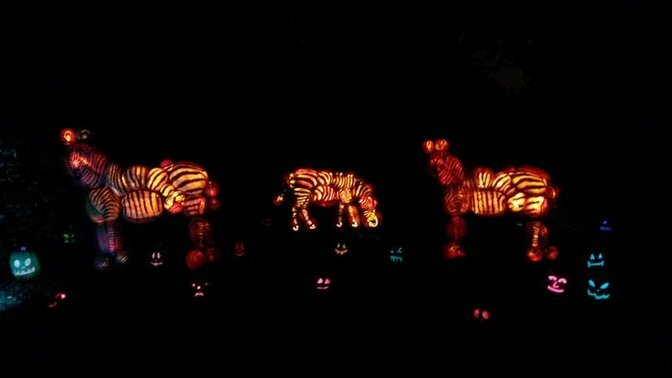 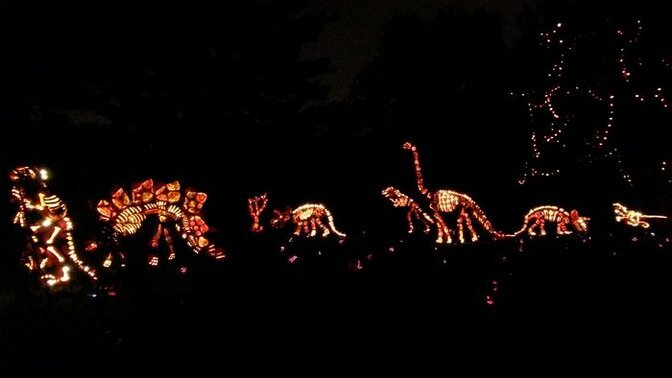 A gorgeous display of illuminated pumpkins at Rise of the Jack O'Lanterns at Old Westbury Gardens. 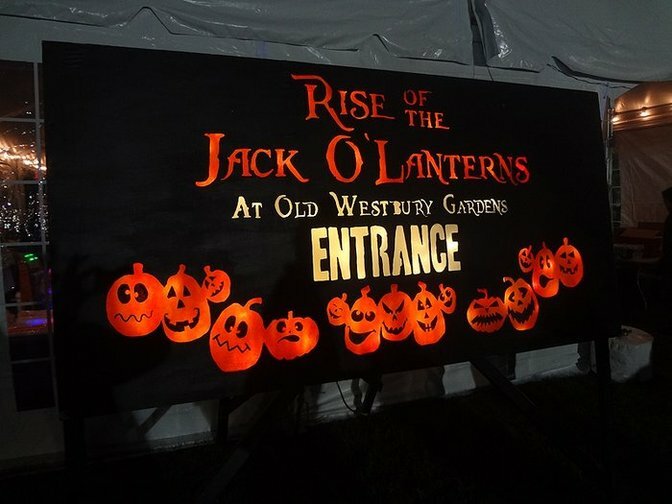 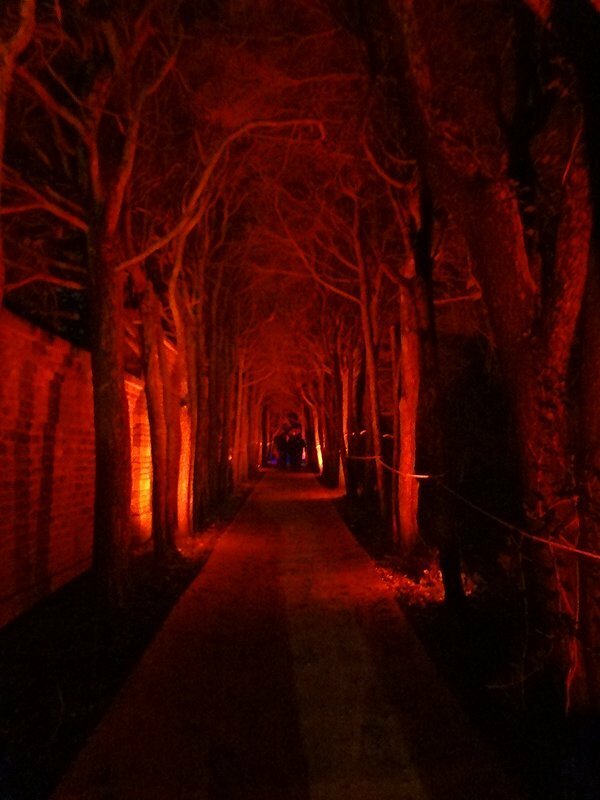 Scary Good Fun at the Rise of the Jack O'Lanterns at the Old Westbury Gardens on October 3rd, 2015. 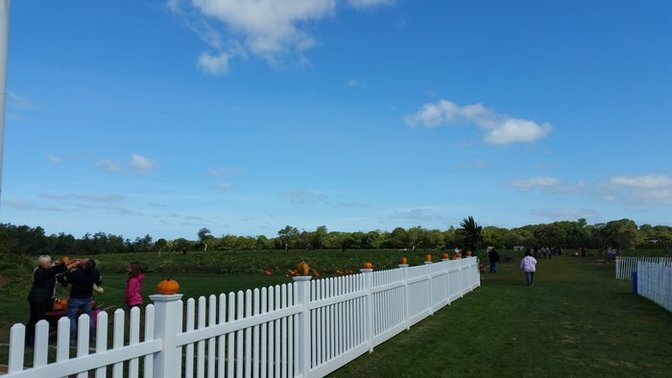 Fall is finally here, and Long Islanders are ready to make the most out of this most colorful season! 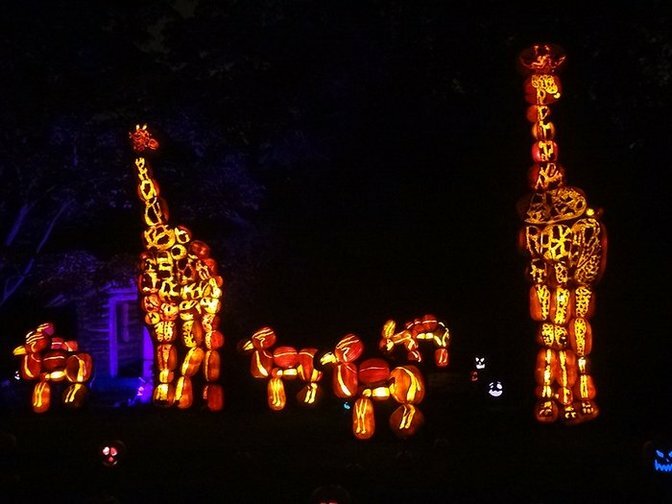 Check out these amazing Autumn photos, and submit your own Fall Fun Snapshots by emailing us at photos@longisland.com!